Does life always have to be a war? When someone has disrespected you, it comes from a place inside the other person that has nothing to do with you. It is easy to take it personally. You have to take a deep breath. Staying calm is the hard part. It requires patience – a calm state of being and a clear mind. Toxic people prey on others. They dominate and disregard your needs and feelings. “What is so bad about being me,” you ask yourself? According to toxic people in your life, you are worthless. You can’t depend on the praise of others to value yourself. Have you heard of mindfulness – observing your thoughts and feelings in the moment and accepting them as they are…without judgment? There are ways to practice mindfulness, small ways throughout the day such as observing how you are breathing at a stoplight, when you are washing the dishes or being present with a friend when they need you to just listen. Toxic people don’t appreciate you so they don’t want you to appreciate yourself either. They need you to ignore your own needs and desires so that you can devote all of your time to all of their needs and desires. They use intimidation or they think they do which keeps you from living your truth. 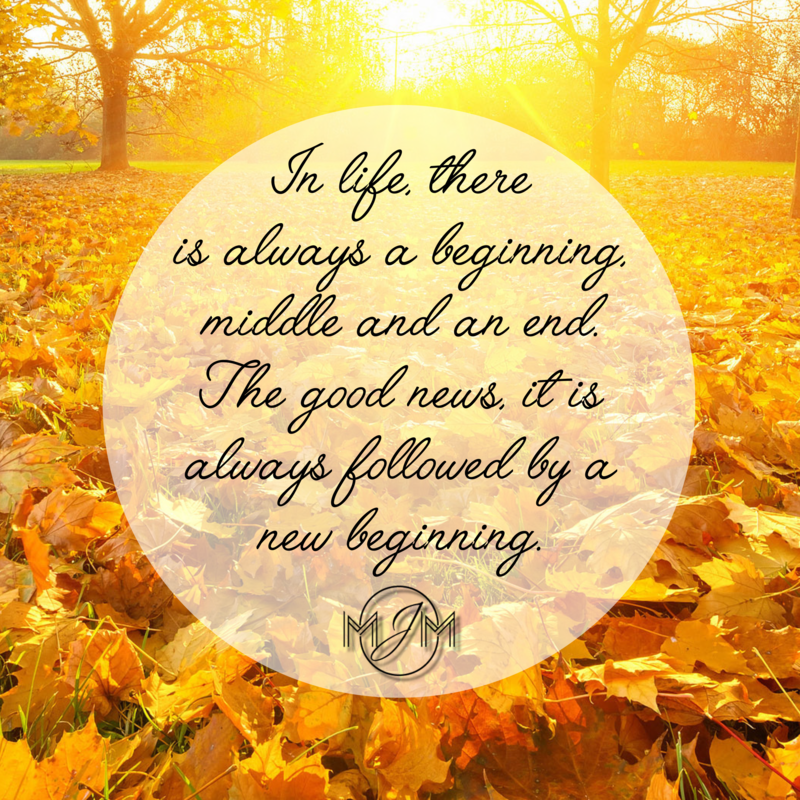 Everything has a beginning, middle and an end. 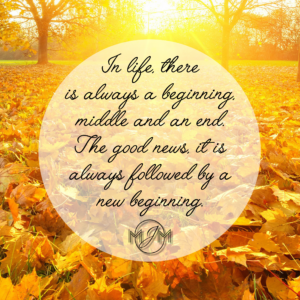 The good news, it is always followed by a new beginning. It is time to be honest with yourself and discover who you are inside and outside. Surround yourself with positive people. People who truly care about you and love you just as you are. What is on the other side of change? Relief, freedom, authenticity, true loving and nurturing relationships (with yourself and others), fresh starts and smarter beginnings.